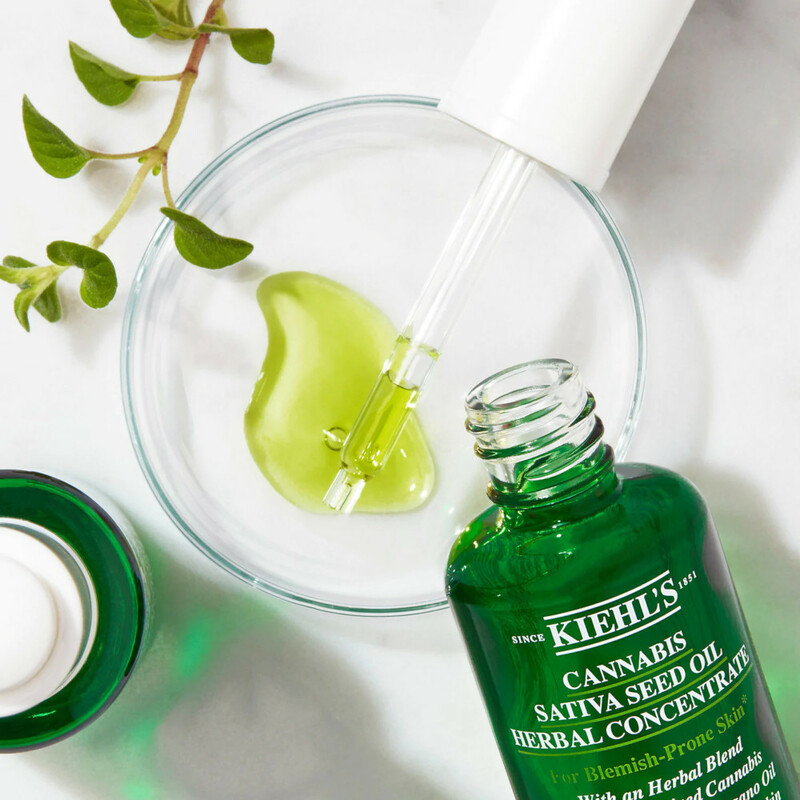 The Arnotts Beauty Hall will be the exclusive home to the new Kiehl’s Cannabis Oil, perfect for skincare lovers! 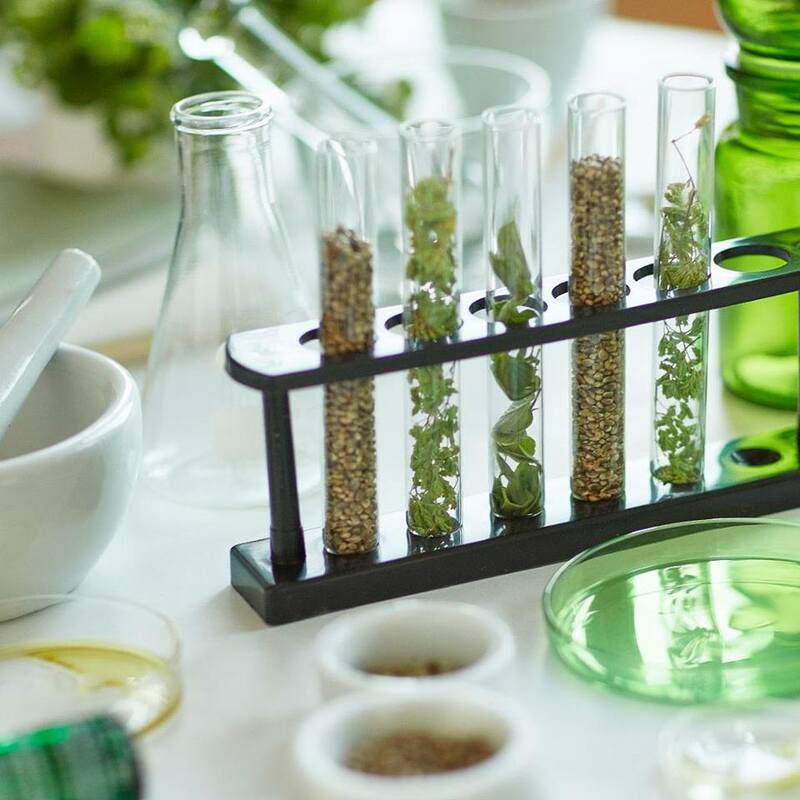 Kiehl’s are experts when it comes to skincare, and their newest product is Cannabis Sativa Seed Oil Herbal Concentrate. Made from a formula with 100% naturally-derived ingredients, this new oil helps balance hydration and relieve the feeling of stressed skin. 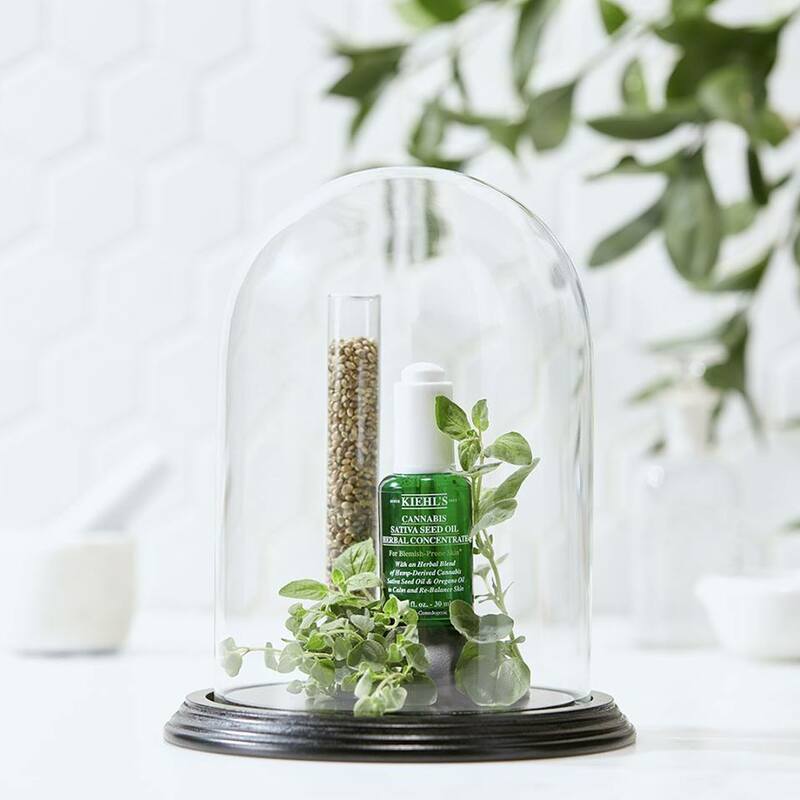 Inspired by Kiehl’s apothecary heritage, their calming facial oil is uniquely formulated for problem skin including skin prone to blemishes, visible redness and discomfort. Also known as the Kiehl’s Herbal Fix, this green bottled oil contains three vital ingredients: Cannabis Sativa Seed Oil, Green Oregano Oil and Vitamin E. In addition to this, sunflower seed oil, peppermint oil, limonene and citronellol. The dropper allows you to use the right amount of drops on a daily basis, while using day and night is best recommended. Only a few drops will suffice, which you then massage into your face, forehead and neck to achieve the best results possible. Always one to ensure results, the feedback for Kiehl’s has been well received even after one week. 91% of participants thought their skin felt smoother, 88% felt the calming of stressed skin, and 76% saw visibly reduced redness. 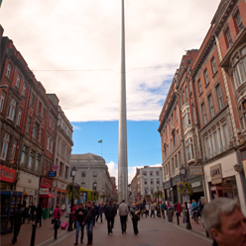 Kiehl’s Cannabis Sativa Seed Oil Herbal Concentrate will be available exclusively at Arnotts from Tuesday 23rd April at €44. 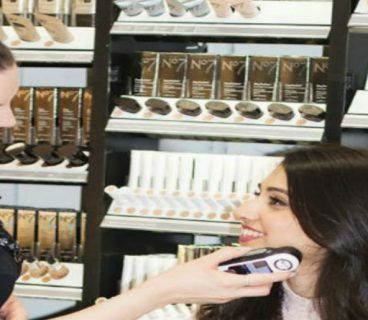 Only a limited number of units will available in the Arnotts Beauty Hall, before the oil launches nationwide in June 2019.